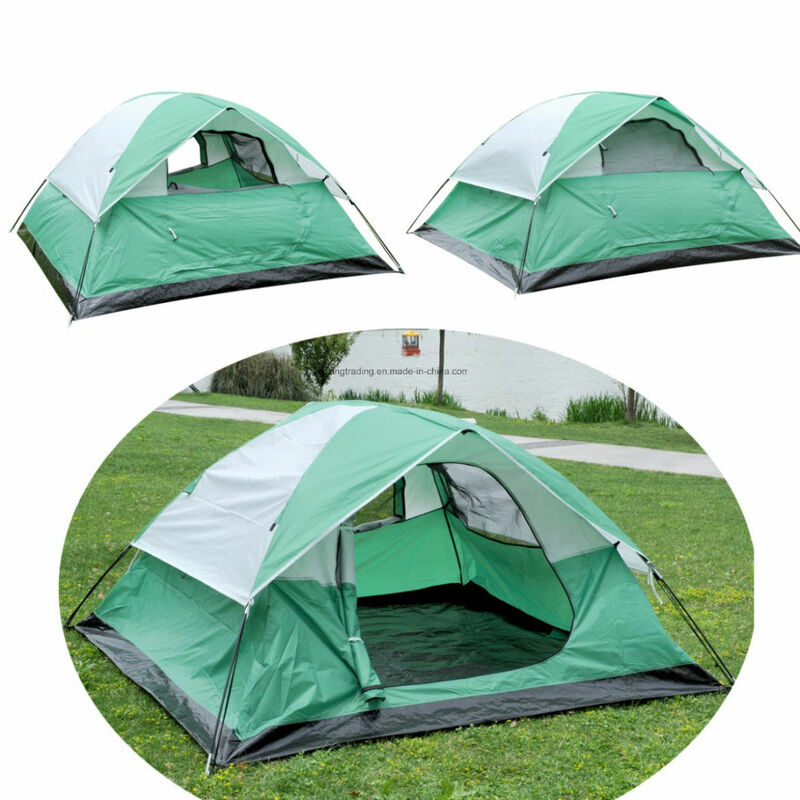 We can supply all kinds of outdoor camping tents, beach tents, family tents, pop up tents, hunting tents, etc., which are 100% directly produced by our factory, with high quality and reasonable prices. Â Â Â 14)Â Â M.O.Q. : 1000PCS. Â Â Â 9)Â Â Â Â Customerization and OEM services.